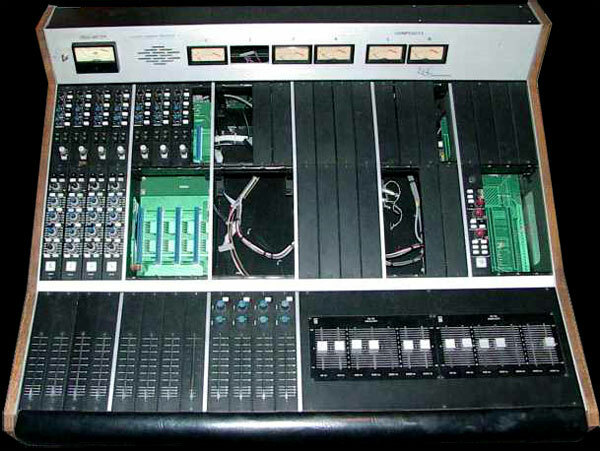 The 248 Console was designed in the mid 80’s as a cost effective modular console system aimed at radio television and small recording studio market. This design maintained many of the original design principles that Quad Eight developed over the years, but eliminated some of the more its expensive components in order to make it more accessible for the cost-sensitive market. 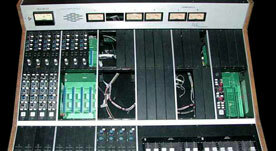 248 modules – Preamp and EQ module. Limited edition products and hand built, custom studio equipment for the recording industry.